Resident Internship positions are available to early-career individuals who have a strong interest in the ceramic arts or the culinary arts and farming. 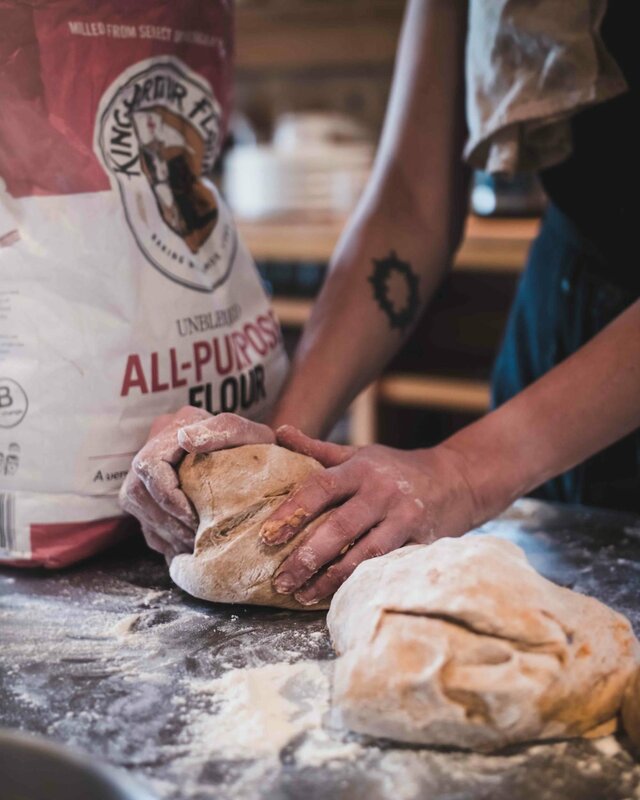 Craigardan seeks individuals who are actively engaged and productive people who are curious and wish to discover more about the intersections of food, farming, and the arts. Interns are integral members of Craigardan’s community. This is an excellent opportunity for emerging artists and aspiring agriculturalists to gain a wide range of skills in a supportive experiential learning environment, and it can add significantly to a professional resume and portfolio. Resident Internships are work exchange positions focused on the growth and education of the individual. Each participant receives housing and utilities, a farm share, a monthly materials budget, and either studio space, kitchen time, or a land section for their own cultivation in exchange for approximately 30 hours per week of work in the respective area of internship interest and responsibility. Participants are expected to spend an additional 15 hours per week on their own individual projects and attend all lectures and special programs. The internship program is rigorous, but participants will receive support, encouragement, knowledge, an enriching residency experience and professional development opportunities in return. Interns are responsible for purchasing any additional groceries and preparing the remainder of their own meals in the family-style kitchen. They are encouraged to take time to explore outdoor activities and cultural opportunities in the Adirondacks and in the Champlain Valley: regions known for hiking, rock-climbing, biking, fishing, canoeing and swimming, along with food gatherings, music festivals, and multi-cultural events. Interns are responsible for their personal needs, additional expenses and transportation. Each internship is a 4 to 6 month position. 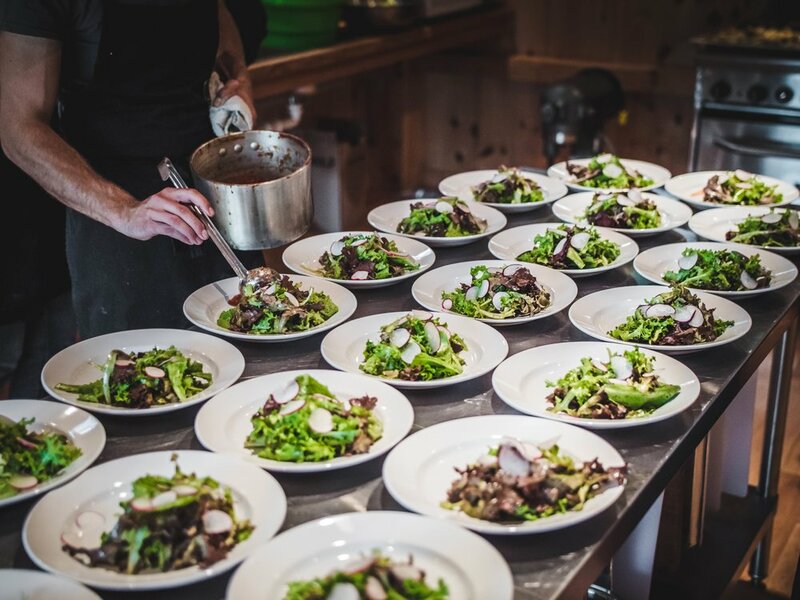 The Farm + Food Intern will work directly with the Farm and Kitchen Managers in all aspects of our small-scale, working farm from seedling to plated meal. This position allows aspiring farmers to gain valuable insight into the day-to-day operations of a diversified farm. Interns will gain technical skills, academic knowledge, and hands-on experience through hard, rewarding work. 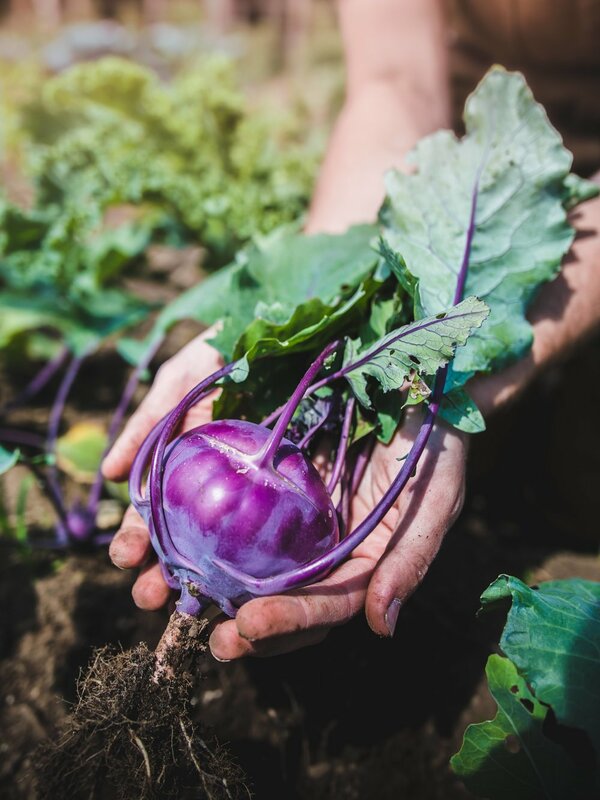 They will study sustainable food production, seasonal food preparation and preservation, and land stewardship as they become ambassadors for a more sustainable food culture. assist with preserving seasonal harvests using root cellar storage, freezing, canning, fermentation, charcuterie, etc. 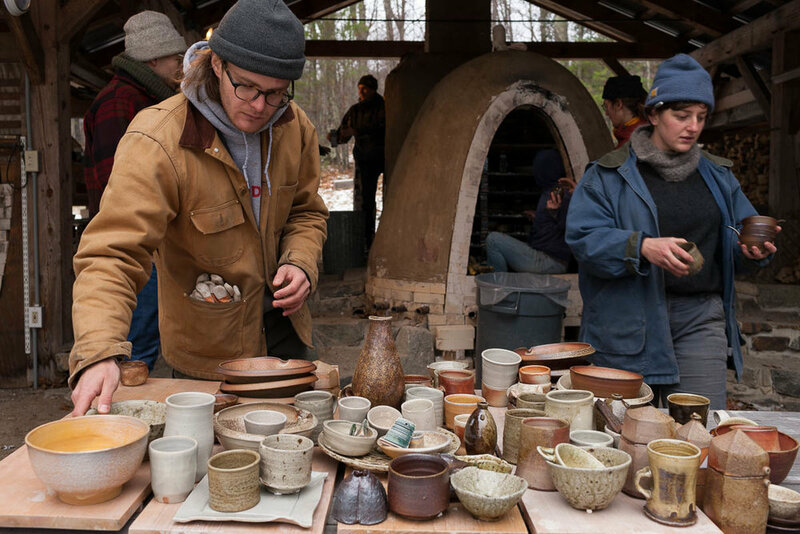 The Clay Studio Intern will work directly with Craigardan's Director and the Resident Artists in the organization and execution of all studio classes and workshops, kiln firings, and general studio maintenance. This position allows an aspiring ceramist with the opportunity to work with and assist professional artists, gain valuable teaching, technical, and organizational skills, and develop their artistic voice. Interns receive private studio space and opportunities to show and sell work in the Gallery. PLEASE NOTE: All resident interns are responsible for their own transportation and any personal tools or expenses. The internship program requires a large commitment and does not leave a significant amount of time for part-time jobs. We strongly recommend financially planning ahead to take full advantage of this educational opportunity. Interns are required to carry basic personal health insurance or other documentation showing healthcare support. All residents contribute to common housekeeping work in the Studios, the Applebarn, Farmhouse, and in Hillhouse. Applicants are encouraged to schedule a visit to Craigardan prior to applying.